Pop triple threat (singer-songwriter-musician) showcased on this definitive collection. 35 songs on 2 CDs. 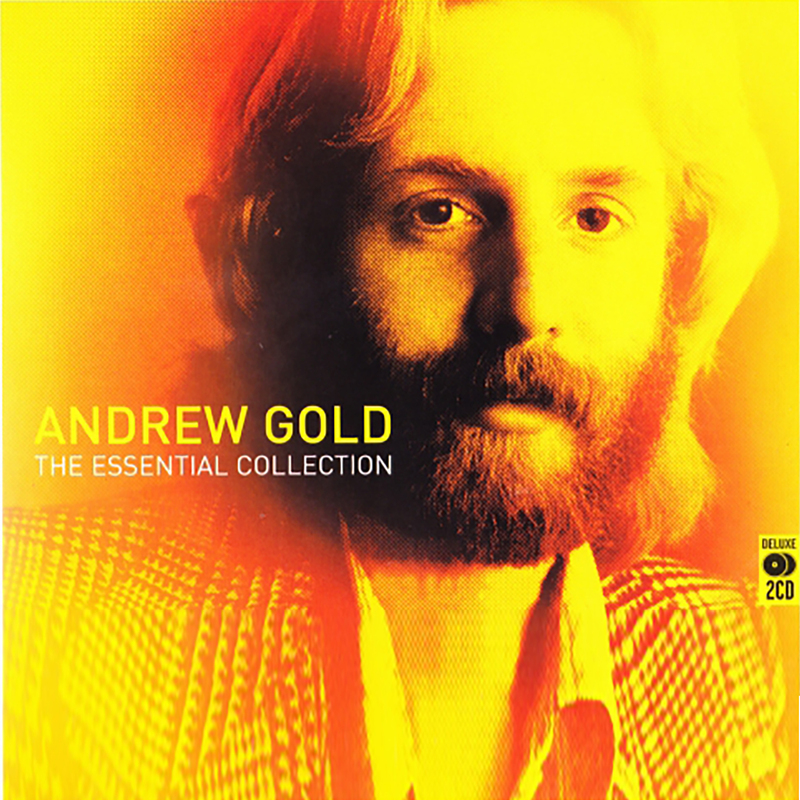 Andrew Gold came up through the Los Angeles music scene in the early 1970's, and soon found himself in the studio along with the biggest acts of the day, including Linda Ronstadt, Paul McCartney, James Taylor & Carly Simon. With keen musicianship, superb voice, & songwriting talents, he soon became a pop star himself! 35 songs on 2 CDs. Includes: "Lonely Boy," "Thank You For Being A Friend"